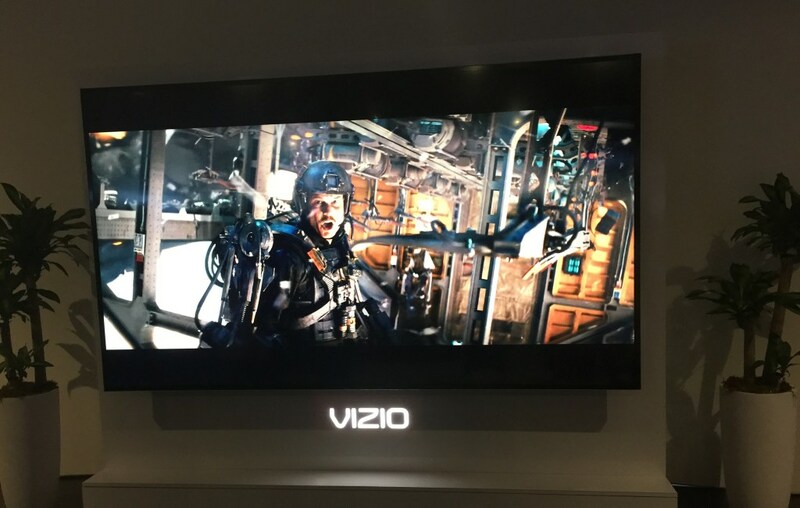 Vizio introduced their M-Series Ultra HD LED Smart TV's recently. Check out the features and pricing. 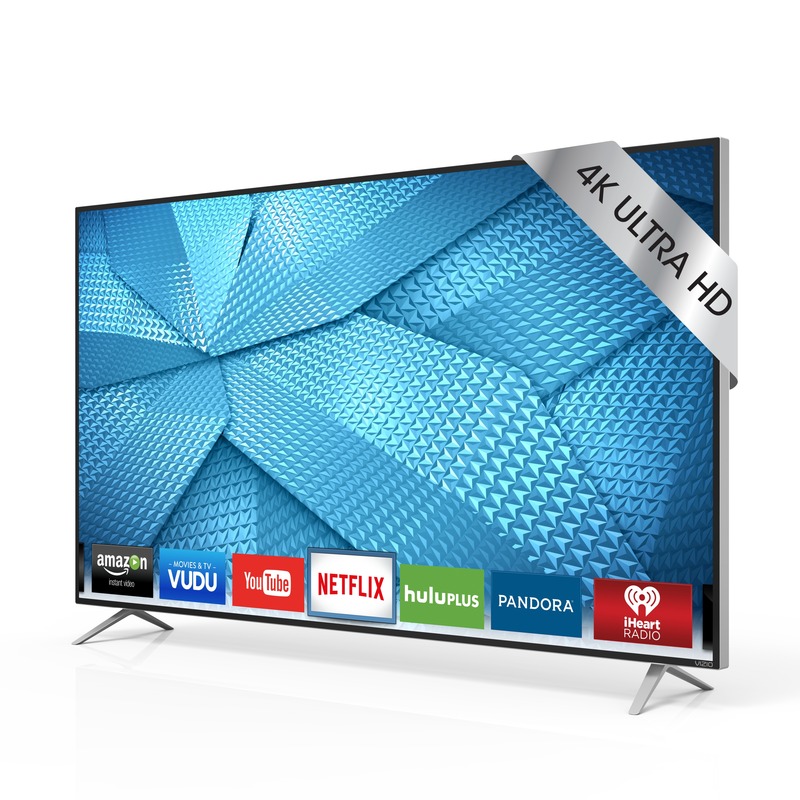 Would you get a 4K TV at this price point? When 4K TV’s came out they were super expensive. 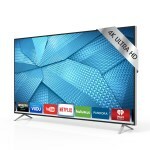 Even after a few years, the price has dropped, but Vizio has announced a new line of ultra HD televisions that offer very competitive pricing. A couple of days ago they introduced their M Series line of televisions . 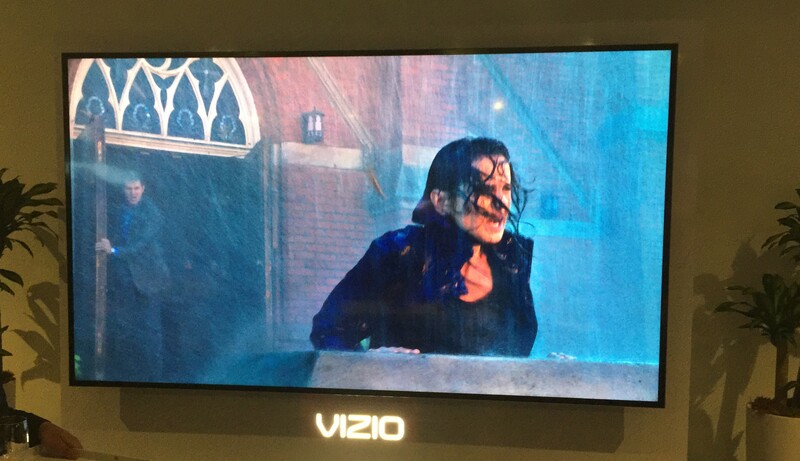 Starting at $600 for the smallest screen (43 inches), with the biggest size going up to 80 inches, Vizio’s M series will be difficult to overlook. 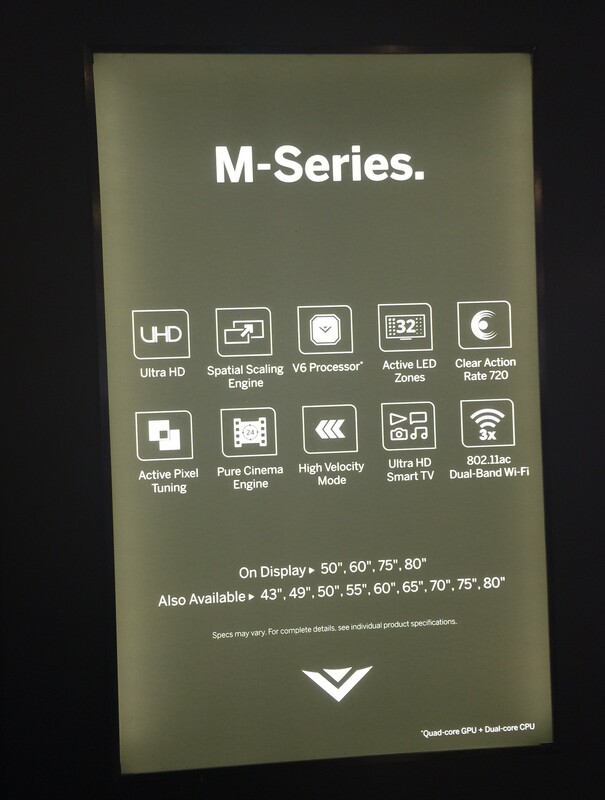 Consumers can find the all-new M-Series Ultra HD Smart TV collection rolling out both in-store and online through key retailers such as Amazon, Best Buy, BJ’s Wholesale, Costco Wholesale, Sam’s Club, Target, VIZIO.com and Walmart. 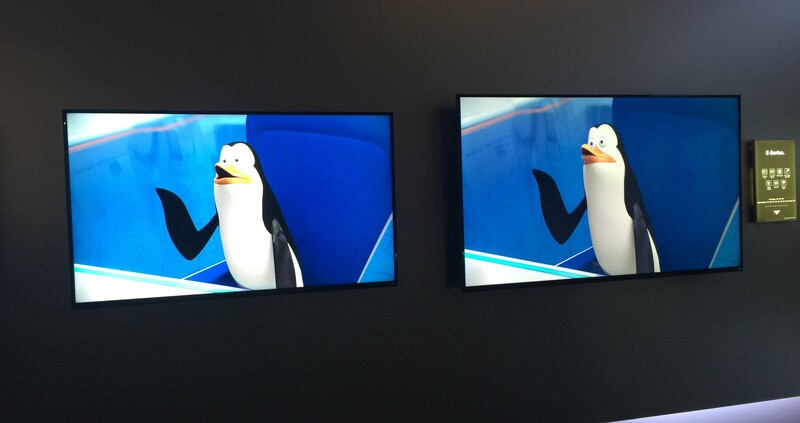 Would you be willing to get into the 4K TV world at this price point?